Matt Kiel is an animator, director & performer who has worked with networks & studios including ABC, HBO, NBC, Shout! Factory, Fusion Network, Bento Box Entertainment and Mattel. His juggling and cartoons are a unique mix of cute & crazy! Matt is available for parties and events of all ages. 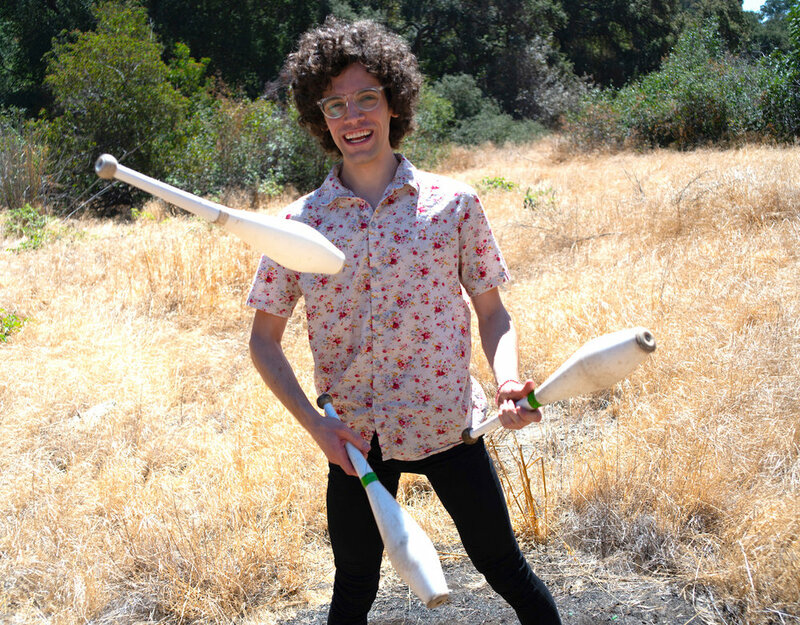 His unique blend of juggling, clowning and physical comedy makes for a highly fun & interactive show! Watch the video below for a preview of Matt’s show! As a 2D animator, Matt has worked for Comedy Central, Shout! Factory, Fusion Network, Guff Media and Bento Box Entertainment. If you’re interested in booking Matt for a live event or an animation quote, please fill out the form below.